1 What is the Homebrew Launcher? 3.3 Difference between Primary and Secondary Exploit? 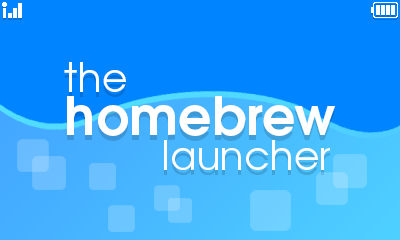 What is the Homebrew Launcher? Homebrew is a popular term used for “homemade” applications that are created and executed on a closed video game console by developers and consumers. The Homebrew Launcher for 3DS is an application that manages the homebrew applications and keeps the apps organized in a central place. For a full list of homebrew applications available now check out the 3DBrew wiki list here. If your 3DS is on a compatible version, you can use the stock web browser to get homebrew running! Head over to yellows8’s browserhax page and follow instructions there. Note: browserhax does not currently support the latest firmware versions. If you own a copy of Cubic Ninja 3DS app follow instructions on the official ninjhax website. If you own a copy of Freakyforms Deluxe, please head over to plutoo’s freakyhax website and follow the instructions there. If you own a copy of Smile Basic, please head over to either mrnbayoh’s basicsploit website (currently supports only USA) or plutoo’s smilehax website (supports JPN and USA) and follow instructions there. If you own Super Smash Bros, a New 3DS, some compatible wifi hardware and aren’t afraid of going under the hood, then you can head over to yellows8’s smashbroshax webpage and follow instructions there. Note: This is currently the least convenient method of running homebrew. This exploit works on N3DS systems from 9.9 up to 11.2. 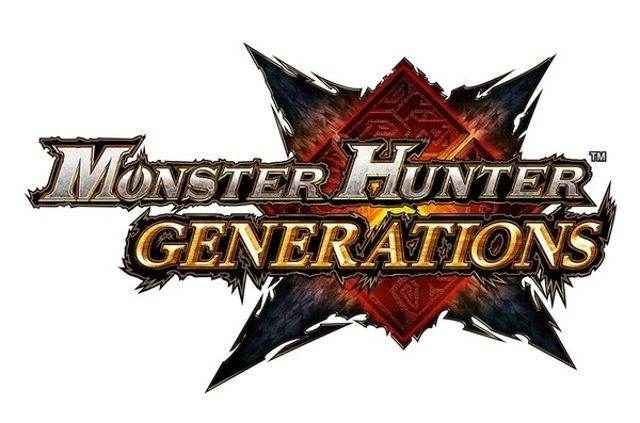 It requires a gamecard or eShop-install of Monster Hunter X (JPN only), and the DLC encryption key (see installer instructions here). This exploit works on any 3DS system from 9.0 up to 11.2 does not require internet or any game to work. Visit soundhax’s main github page for installation instructions. If your 3DS is on a compatible version, you can use home menu itself as a permanent entrypoint to get homebrew running. Using another exploit to run the oot3dhax installer. The installer is included in the starter kit below. Writing a raw savegame image to your gamecard (PowerSaves method). For this method you can find more information on yellows8’s repository. If you own a copy of Paper Mario: Sticker Star, head over to yellows8’s stickerhax website and follow instructions there. If you own a copy of Pokémon Omega Ruby or Alpha Sapphire, please head over to mrnbayoh’s basehaxx website and follow instructions there. If you own a copy of Pokémon Super Mystery Dungeon, you can install ShinyQuagsire’s supermysterychunkhax. Note: initial installation for this can only be done if you or one of your friends already has access to homebrew. If you own a copy of VVVVVV, please head over to shinyquagsire’s (v*)hax website and follow instructions there. If you own a copy of Citizens of Earth, please head over to Dazzozo’s humblehax website and follow instructions there. This exploit works on all 3DS on firmware 9.0.0-X up to and including 11.2.0-X. 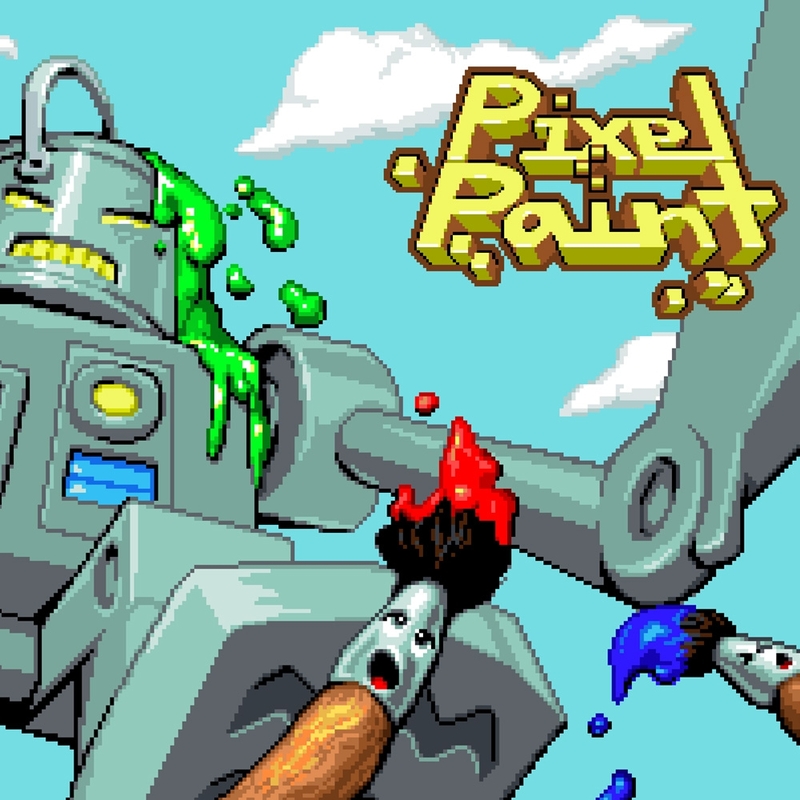 It requires an eShop-install of PixelPaint. Check out the github page here. Difference between Primary and Secondary Exploit? Primary exploits do not require extra exploits or hardware to use. The only two things needed are the system and the game/exploit. Secondary exploits can only be set up using a system with Homebrew access (including the same one), or extra hardware like Powersaves or a save device. For a complete and more comprehensive list of all 3DS homebrew exploits view the 3DBrew wiki page here. 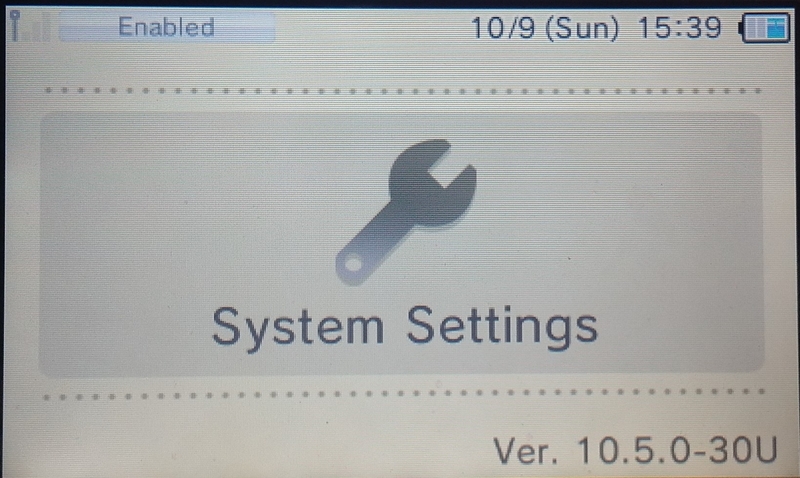 Go into your 3DS system settings to make sure your 3DS is compatible. Your firmware must be between 9.0 and 11.0. Next, download the homebrew starter kit. Once downloaded, move it to your 3DS’s SD Card and right-click and extract the package. – The /3ds folder contains all the homebrew applications you want to install to your system. You can either place 3DSX files directly inside of that folder, or create an individual folder for each application you install. – boot.3dsx is the actual Homebrew Launcher executable file. If nothing else, this file is required. Right Arrow on the screen > and finally choose DNS. 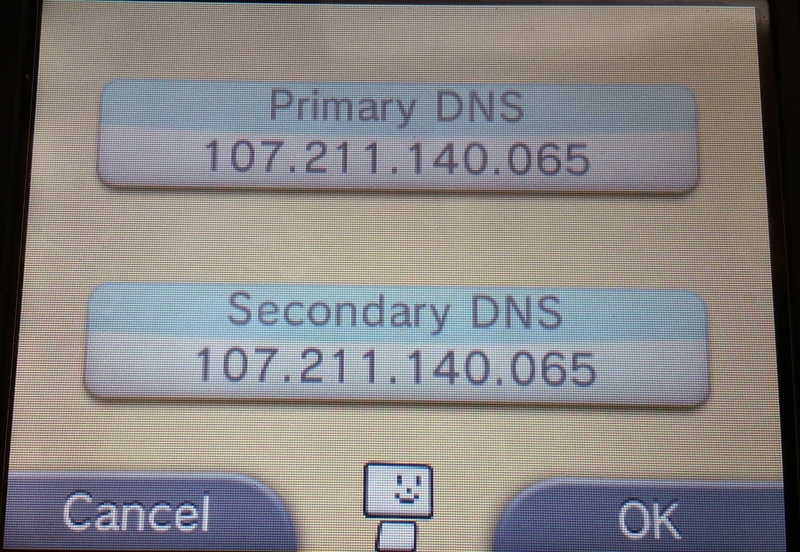 set the Primary and Secondary DNS to 107.211.140.065 then press OK and Save the connection. You do not need to test the connection if it worked for you previously. popup (top left corner). Choose a random theme, then put it back to “Do not use a theme”. Open up the Web Browser app, go into the Settings and delete Cookies and Save Data. Exit the browser. 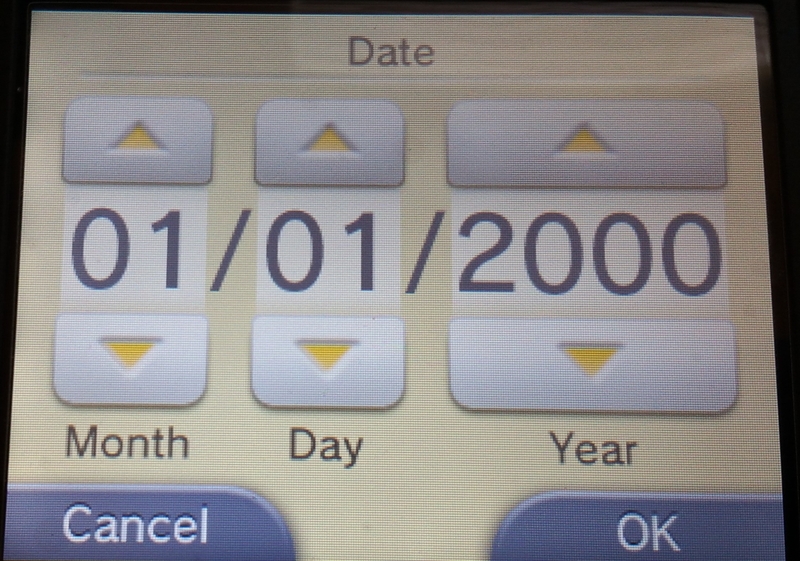 (On old 3DS: Clear Cookies and Initialize Save Data located at the bottom). 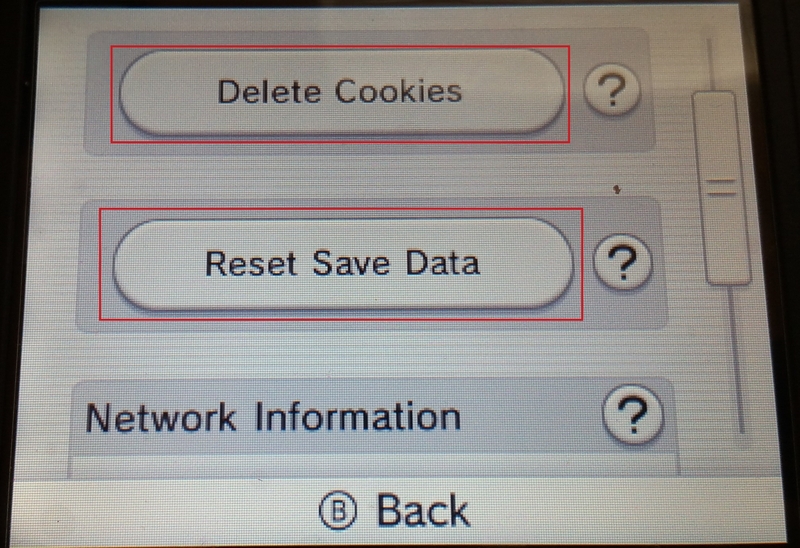 Turn off your 3DS’s WiFi either via the switch (old 3DS) or in the Home Menu Settings popup (New 3DS). Go through the Browser setup. It doesn’t matter if you choose Google or Yahoo. Press OK. It won’t load the page because Wireless Communications are off. Turn them back on and go into the Browser again. 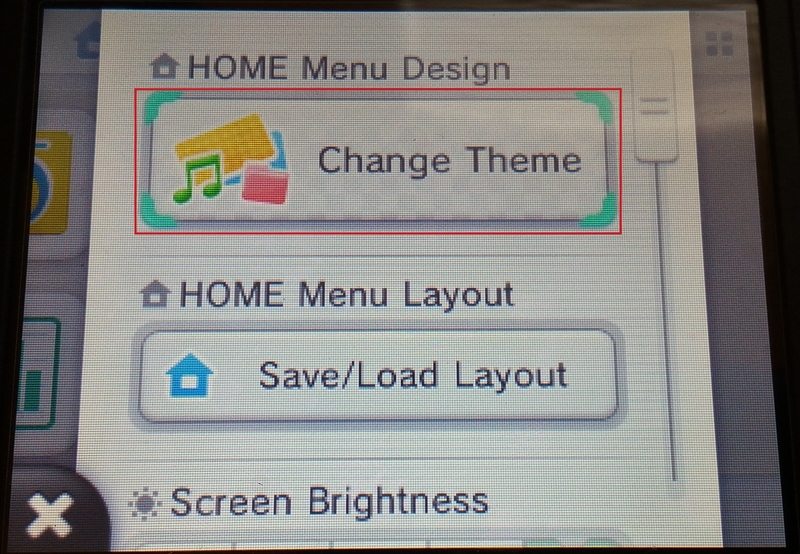 If successful, the 3DS screen will flash different colors and you should boot into the Homebrew Launcher. 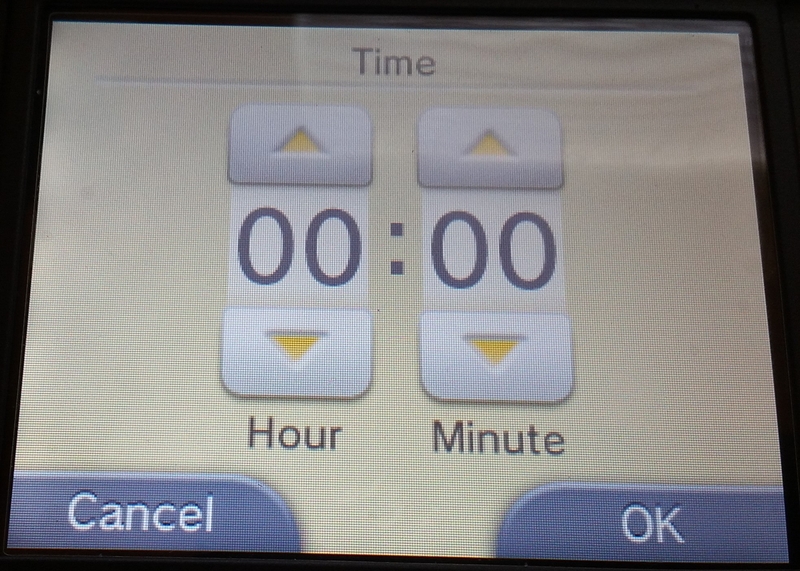 If your 3DS appears to lock up or does not respond after 30 seconds, hold down the power button to power off the unit and try steps 8-12 again. Now to install menuhax: Select the Menuhax_Manager application and choose the 3rd option, Configure/Check Haxx Trigger. first, or Type 2 to let the 3DS boot into Homebrew Launcher directly after power on. 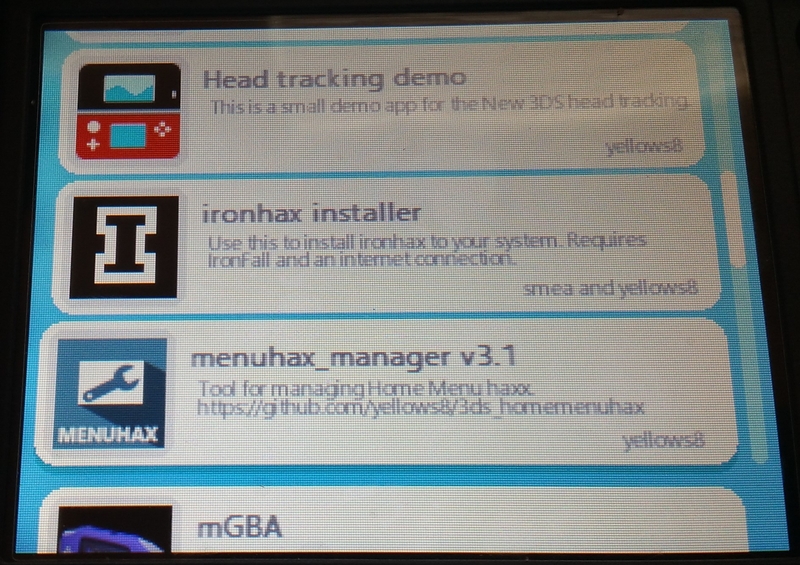 Back on the main Menuhax_Manager screen, select the Install option and let it configure your 3DS. If you are prompted to “override the detected system version,” press (B) to decline. You will get an installation successful message. Power off your 3DS. If you selected Type 1 Installation, power your 3DS back on while holding R (or the button(s) you chose) and, after a few moments, it should boot into the Homebrew Launcher. Note: Some screen noise and text output is completely normal during the boot process. If you selected Type 2 Installation, powering on your 3DS will boot directly to the Homebrew Launcher. Congratulations! 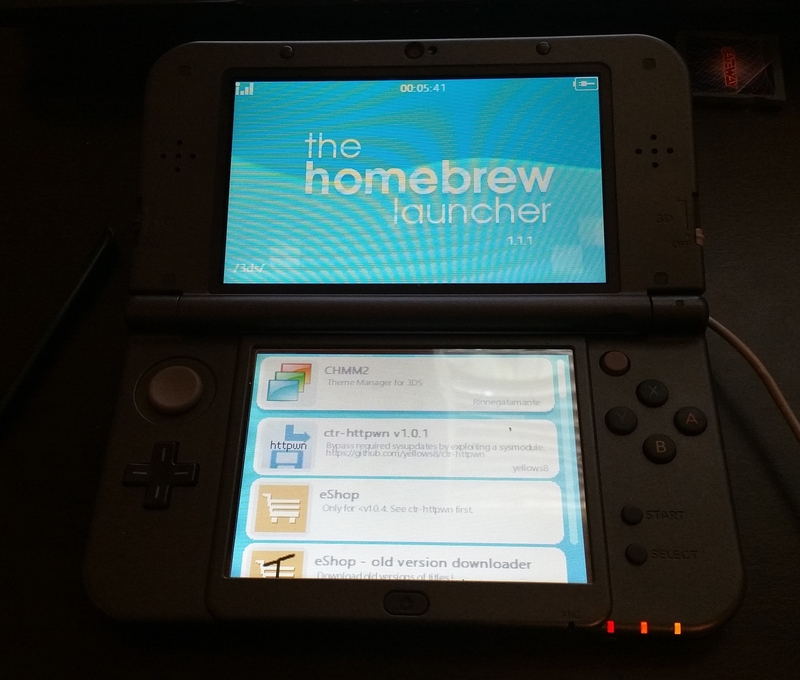 You’ve installed the Homebrew Launcher on your 3DS! You can now play games that are out of your region, emulators, get custom themes, and more! Stay tuned for more 3DS Homebrew Tutorials! Follow @codedonutblog on twitter.